There is something that could bring havoc to your normal life, and that's foundation problems. Your home may be leaning to one side and your foundation walls may be cracking. The good news is that there's a great way to fix it, and that's called steel piers! 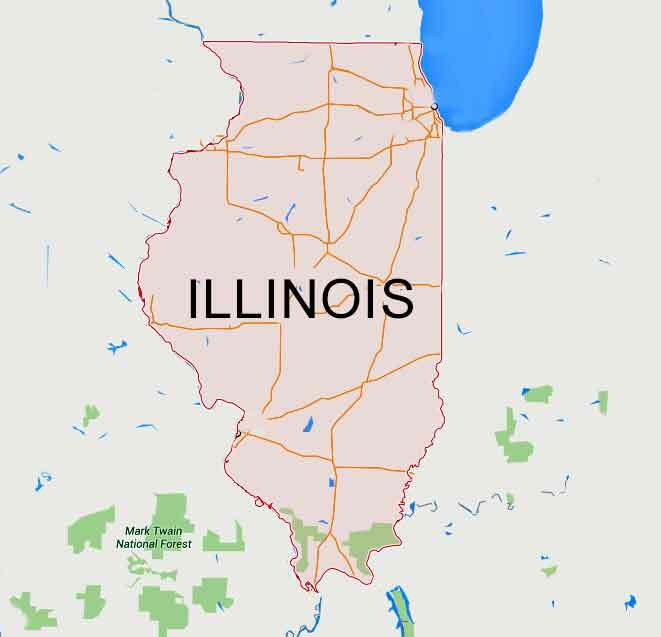 Lucky for you, we service steel piers in Chicago, Illinois. What are foundation problems, and why do they happen? Well, foundation problems can include a failing foundation, sinking foundation, or loose soil, which causes the foundation to slip, and can cause your house to have some problems, or become a little lopsided. 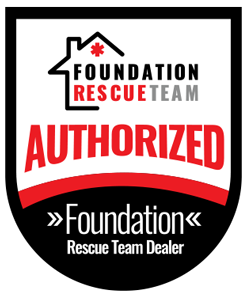 Some common symptoms or signs that you're having foundation problems include: cracked walls (especially drywall), doors and windows that are sticking, doors and windows that look a little out of place or are dislodged, and sloped floors (this last one can be a little hard to catch). You want to get these problems fixed fast, because with foundation problems, the longer they sit untouched, the worse they get. The worse they get, the more expensive they get, and they can get expensive quick. 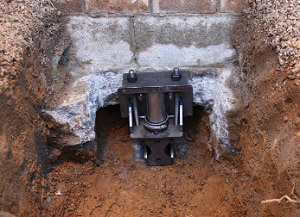 There's a better solution than re-doing your foundation, and that's installing steel piers. Steel piers can be a lifesaver, because they're easy to install, they can be installed year-round, and they won't cost you an arm and a leg! Steel piers are just long, steel beams that lift up certain parts of your foundation and support your foundation from a level of the earth that can support the weight and pressure. Steel piers can be installed almost anywhere, and can fix all of the problems as soon as they're installed! They don't require digging up your lawn and ruining it, and can be installed in tight spaces, so you don't have to worry about damage! Steel piers are a great solution, both to your home and your wallet. Don't hesitate! Come down to United Structural Systems of Illinois or give us a call 847-607-1202 today!